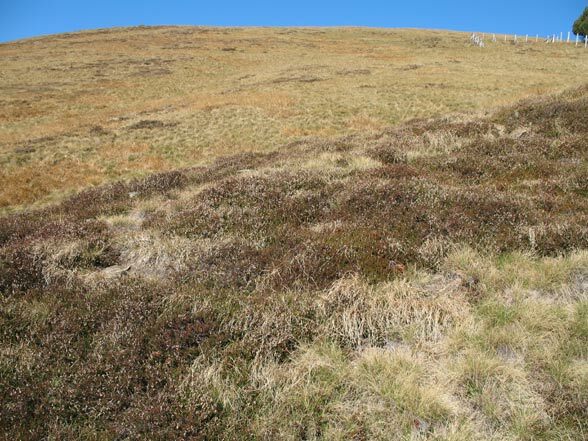 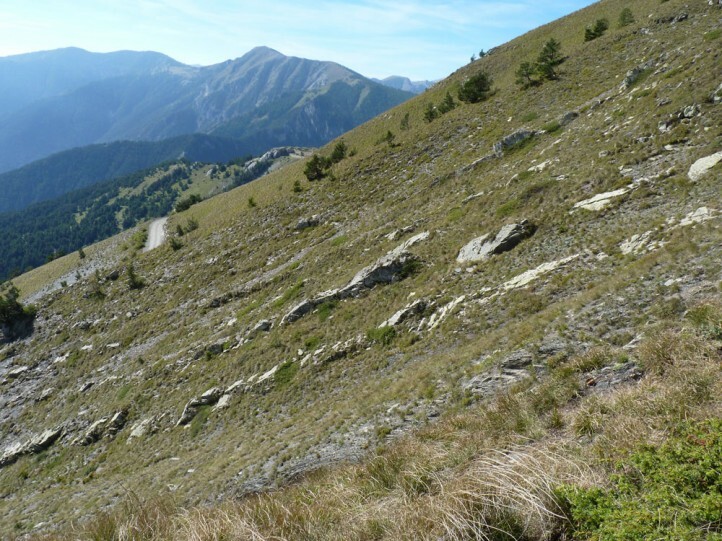 Ephippiger terrestris inhabits partly dense but not too high growing pastures at higher altitudes from 1000 to 2000m above sea level, such as fescue pastures on Monte Bar in Ticino, which are interspersed with individual dwarf shrubs. 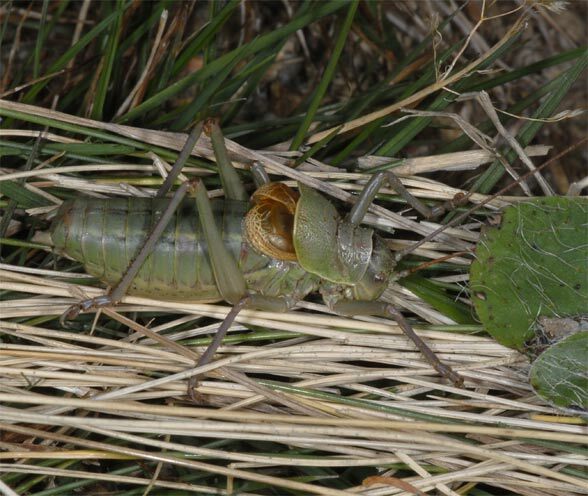 The adults appear from mid-summer to the end of October. 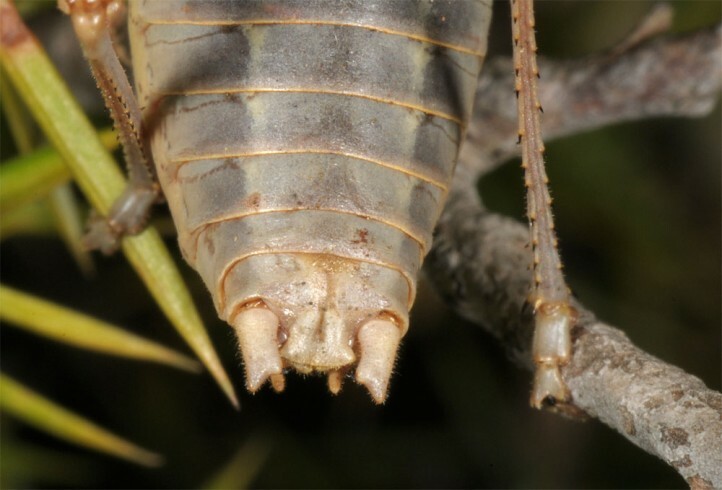 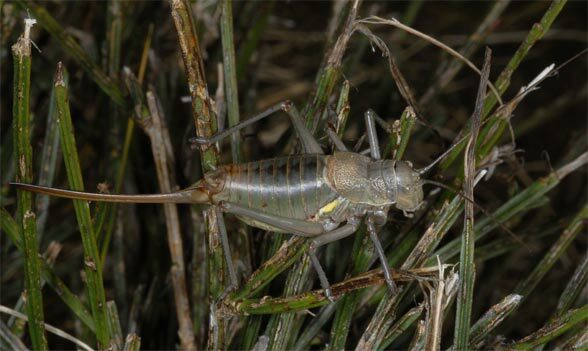 They usually sit in the grass close to the ground, where the males reveal themselves by their stridulation which consists opposed to Ephippiger persicarius (double sounds) of simple sounds. 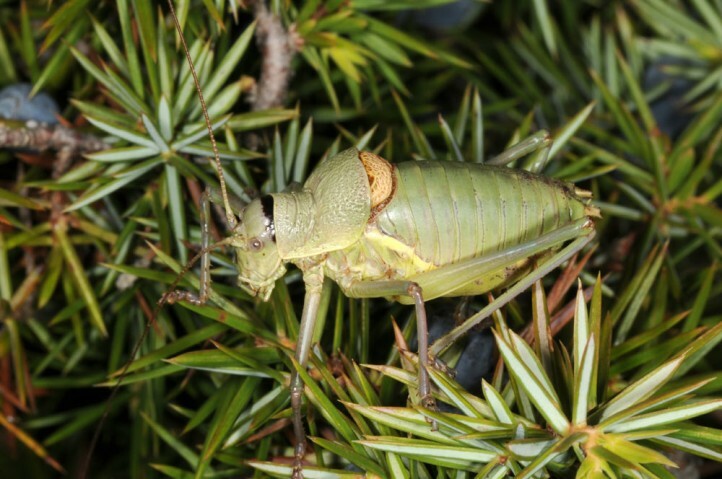 Sometimes they rise to smaller bushes. 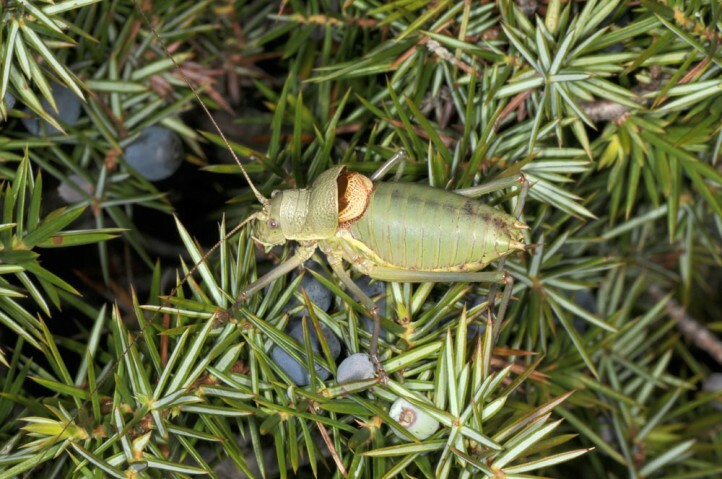 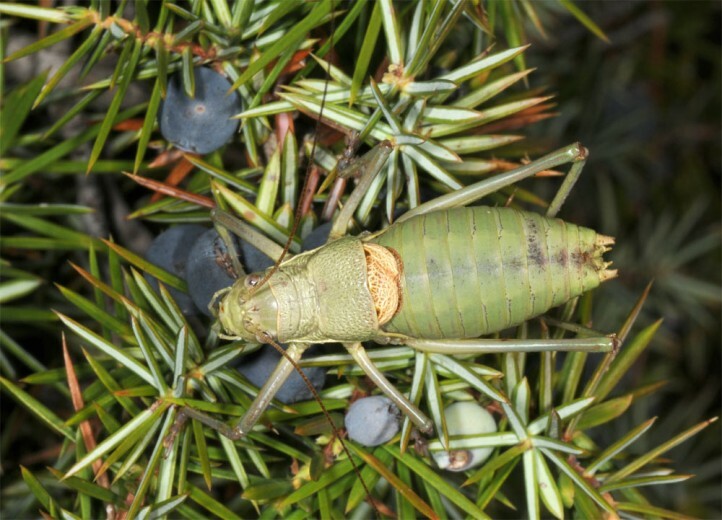 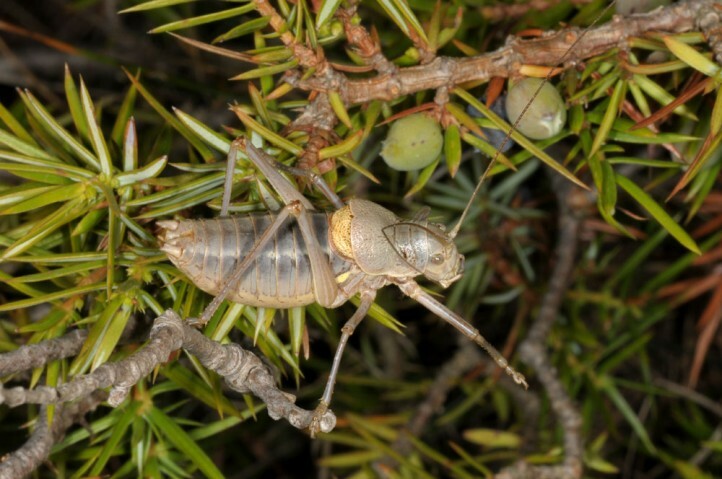 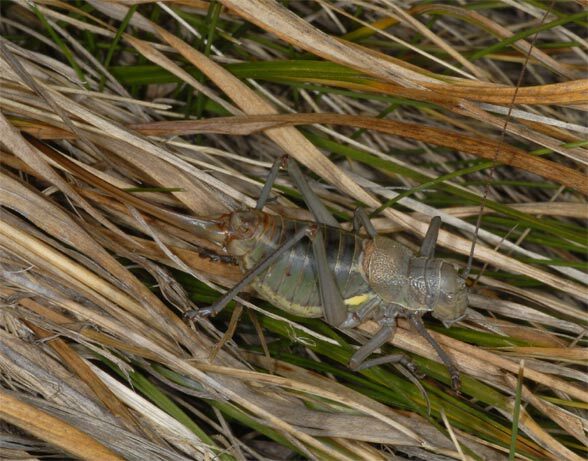 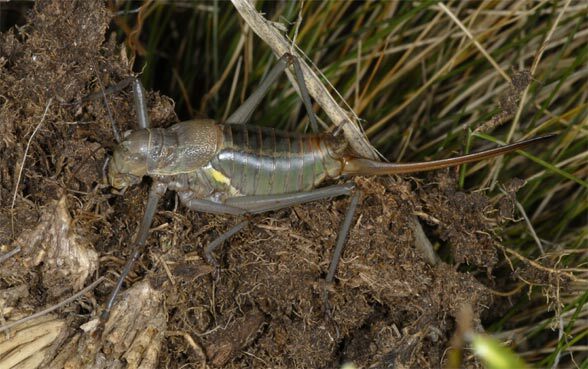 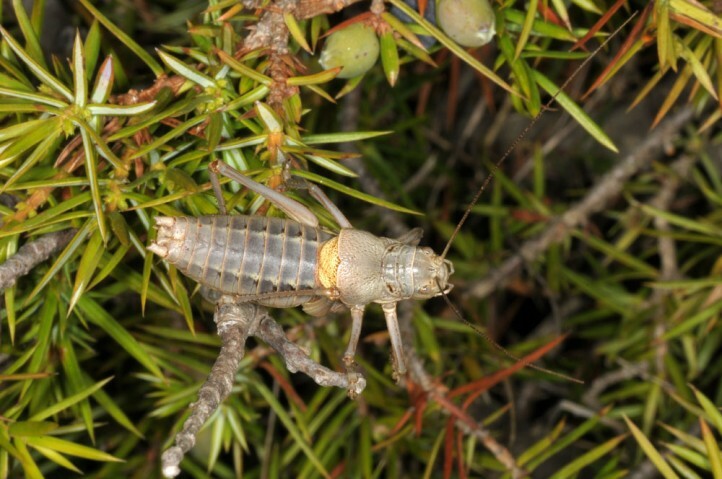 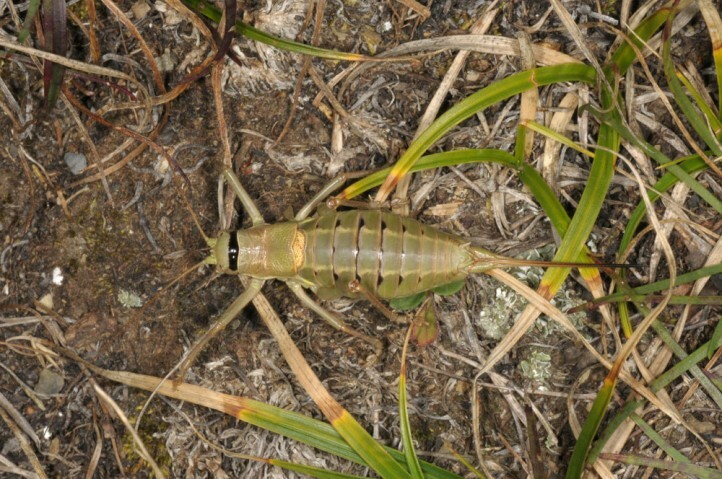 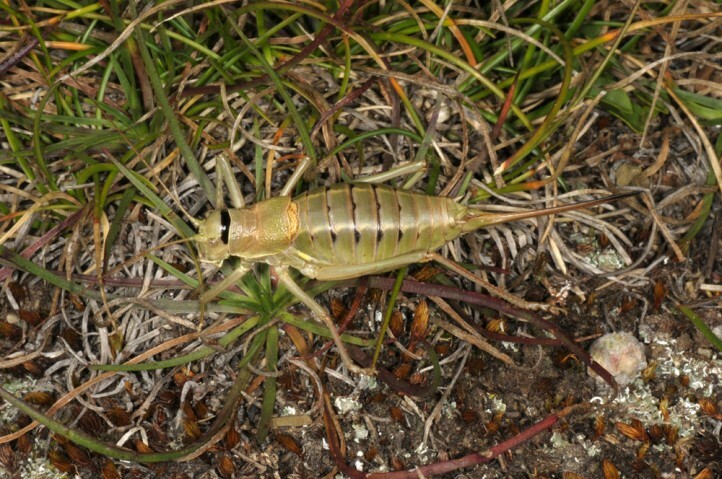 This beautiful saddle cricket is endemic in the southwestern Alps and occurs from the Provence to southern Ticino. 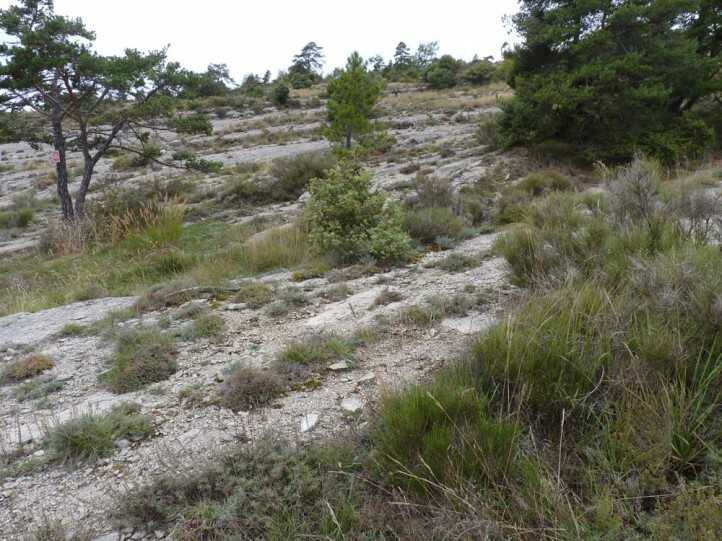 It is still quite widespread at higher elevations.